What gifts do you have planned for your sister this Raksha Bandhan? The festival of Raksha Bandhan an age old traditional custom in India and is entirely dedicated to the love and affection shared between a brother and a sister. It’s that time of the year when sisters tie a band around their brothers wrists and bothers reciprocate with a gift. SO all your brothers out there, here are a few gift ideas for your sisters who mean so much. Gift you sister some unique and trendy jewelry items like rings, earrings or necklaces from one of our favorite brand Swarovski. 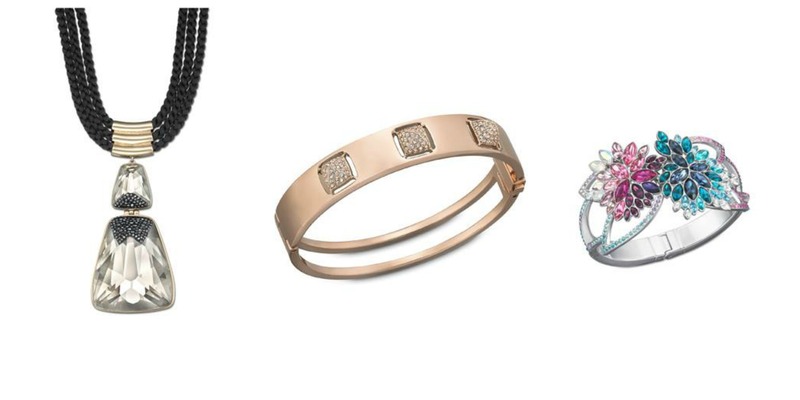 You can go in for gold or diamonds if your budget permits otherwise gift her some jewelry accessories from her favorite brands that she will surely love! 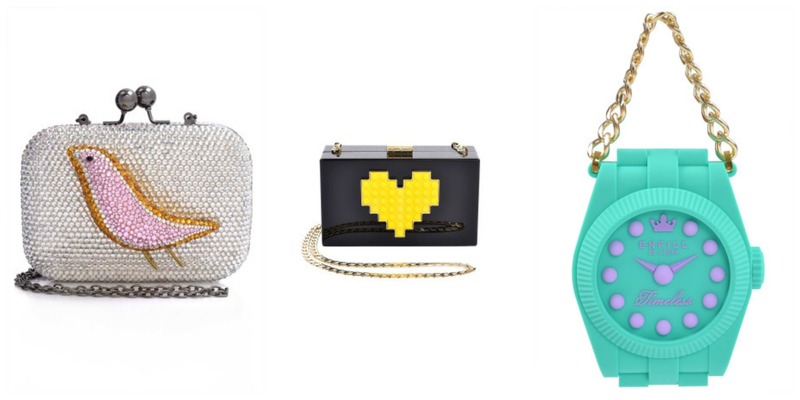 For your fashionable divas we suggest you gift her these eye-catching clutches from Sauce Boutique which will surely make her drool. 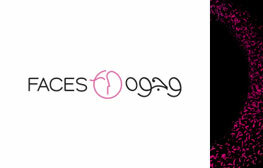 Alternatively you can also go in for nice perfumes, fancy tops or ethnic jewelry boxes. You can gift your precious little sisters cute teddy bears, chocolates or some nice stationery items. If your kid sister is a bit of a geek, we suggest you give her some novels or other reference books she is fond of reading from Jashanmall Bookstores. 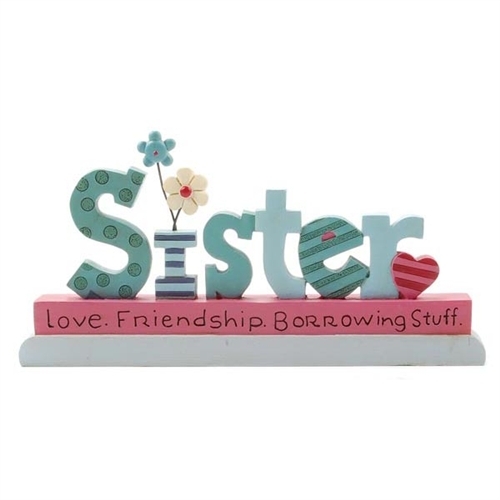 For you sisters who are married and away from you, why not surprise her with some household gift items like paintings or decorative show piece from O’De Rose! Perfumes or jewelry items are other choices from which you can decide your Rakhi gift. 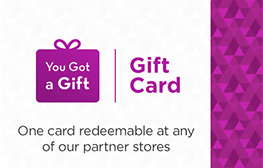 Want to give your sister the ultimate gift of choice? 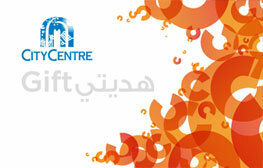 The Majid Al Futtaim Gift Card is the answer! 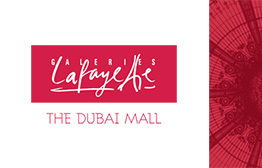 Your sister can shop at any store at the following shopping centres in the United Arab Emirates: Mall of the Emirates, City Centre Mirdif, City Centre Deira, City Centre Sharjah, City Centre Ajman and the City Centre Fujairah! babyshop is a one-stop concept store for kids of all ages with a variety of products to choose from such as clothes, toys, strollers, baby basics, travel accessories and so much more! The carry a selection of quirky clothing and accessory items that is ideal for those who like to stand out from the crowd! 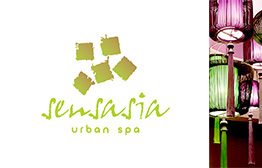 They offer a distinctive array of brands such as, Fyunka, Timbee Lo, and MarMar.